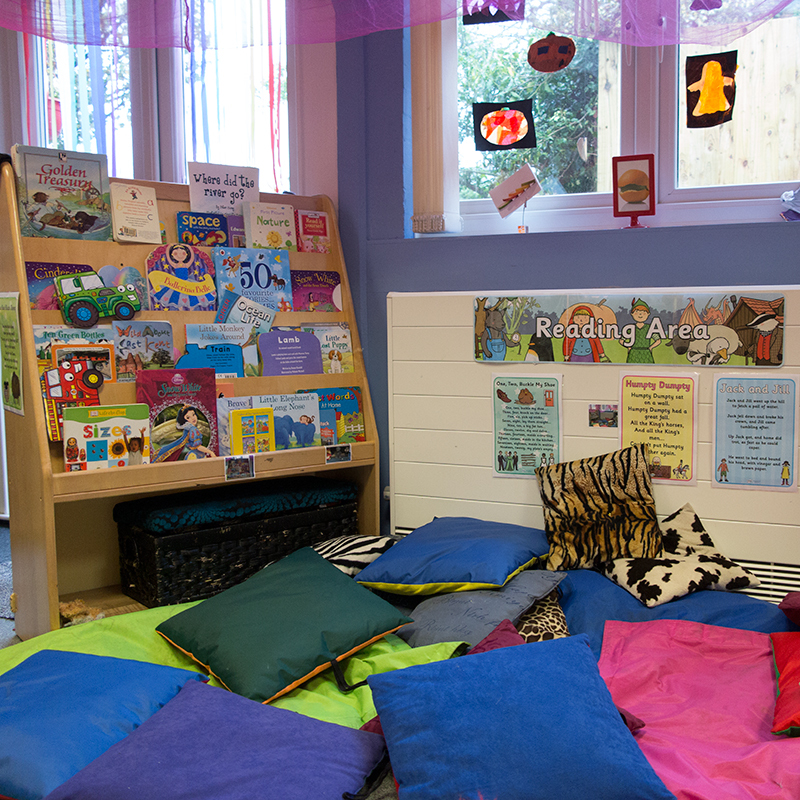 Our aim is to provide a warm and caring environment where the children in our care feel confident in taking risks in a safe manner, build up their independence and learn though play and begin to form relationships with their peers and a key-person from within the room. 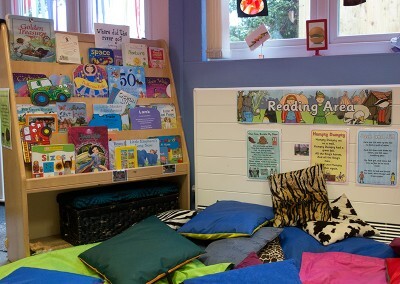 Ladybird’s room has a team of 4 practitioners, and occasional help from students. We have direct access from the room onto a shared garden area; this allows for free flow play to the outside learning environment. We encourage parents to help settle their child please speak with a member of the team and discuss your needs. If you have any concerns at all please do speak to us and we will do our best to support you and your child or do what we can to help or find the support you need. As the main educator and carer of your child please share any comments you think may be of help regarding your child, this enables us to provide your child’s individual needs. Observations are taken by your child’s key-person and stored on I connect software for you to view through parent zone website/ ap. along with photos of them at play and learning, your child will have their own learning journey folder which will include their creative work. These are available for you to share, and contribute to . Please speak to your key-person and share information with us about your child. If your child is in nappies we will work with you when you feel your child is ready to come out of nappies and they are ready to start using the toilet. 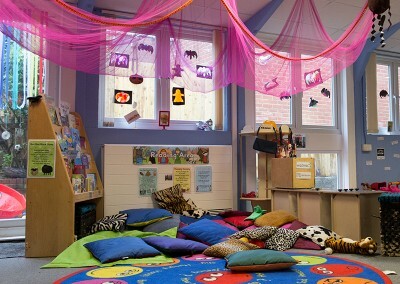 We will support your child with this and them to become more independent. Below is a guide of the room’s routine however we do cater to the routine of each individual child especially with to rest times. Ladybird children need to arrive at 9.00; they will be greeted by their key-person, please share anything with us we need to know about your child on daily basis. Morning snack is offered to the children by a snack bar system, where the children are able to choose what they would like from a small selection of healthy snacks which we will provide. Children who are on their last year journey to school will take part in letters and sounds sessions with the Butterflies children. Cow’s milk or water is offered with morning break. Please do not bring in any sweetened juice or chocolate, as we try to promote a healthy diet at nursery. All children will need to be collected by 12.00 prompt please. 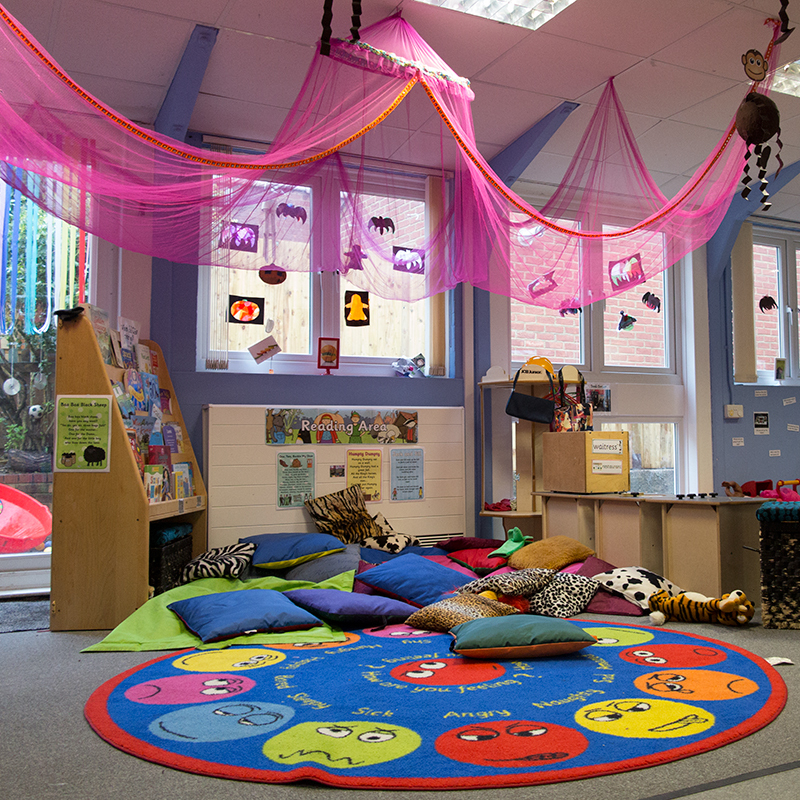 Practitioners will share how the day has been for your child at the end of each session. Spare pants/knickers if toilet training – Change of clothes – Comforters if needed. Feel free to talk to staff within the room whenever you have any questions or queries, or if you have any suggestions/ideas you may wish to pass on to us. As a charity nursery we occasionally hold fund raising events please help support us, if you have any ideas for fund raising do share them with us.